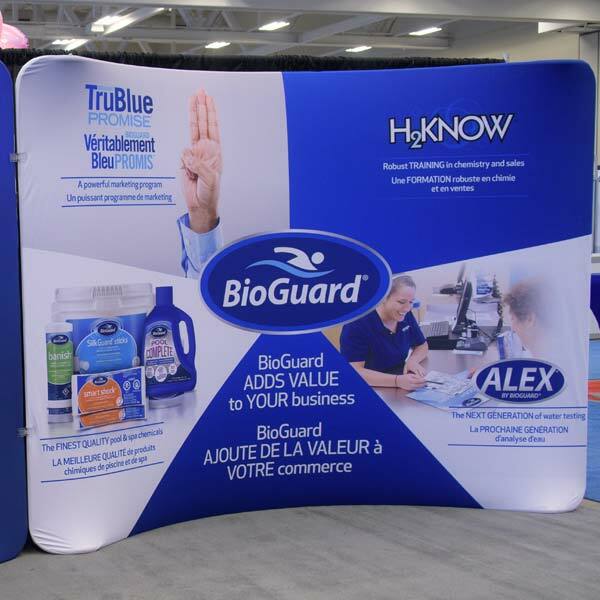 KIK Custom Products Inc., the Toronto-based parent company of Bio-Lab Inc., the maker of BioGuard pool and hot tub products, has acquired NC Brands, a provider of specialty chemicals and related products for pools and hot tubs in North America. KIK Custom Products Inc., the Toronto-based parent company of Bio-Lab Inc., has completed the acquisition of NC Brands, a provider of specialty chemicals and related products for pools and hot tubs in North America. The combination of NC Brands, which specializes in using naturally based enzyme technology in pool and spa water care, with Bio-Lab, maker of BioGuard pool and hot tub products. The deal provides an opportunity to build upon the successes of each business and their long history in water care by offering a complete range of products to more pool and hot tub owners. “The acquisition of NC Brands reflects our commitment to growing our pool business and adding to our portfolio of leading brands” said Bio-Lab president, Jon Viner. “We will benefit from NC Brands’ exceptional market recognition in the specialty chemicals category, strong customer relationships, innovative and unique technology, and niche product mix, which are complementary to Bio-Lab’s existing portfolio. 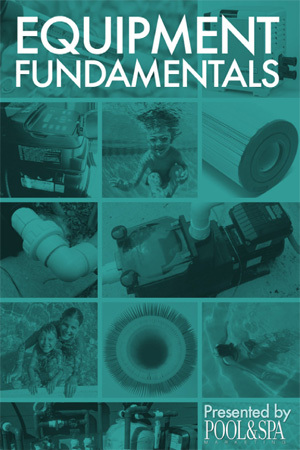 In 2018, NC Brands partnered with OxiClean to release a line of pool and spa water treatment products, while in 2017 the company acquired the assets of Aqualus LLC, a supplier of water-soluble pouches to companies in the pool and spa industry, as well as the assets of Coral Seas® water treatment products. In 2013, KIK Custom Products purchased the Bio-Lab consumer products business for $315 million from Chemtura Corp.